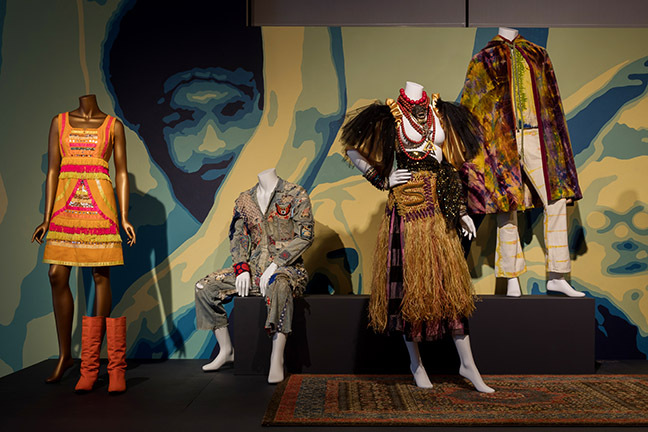 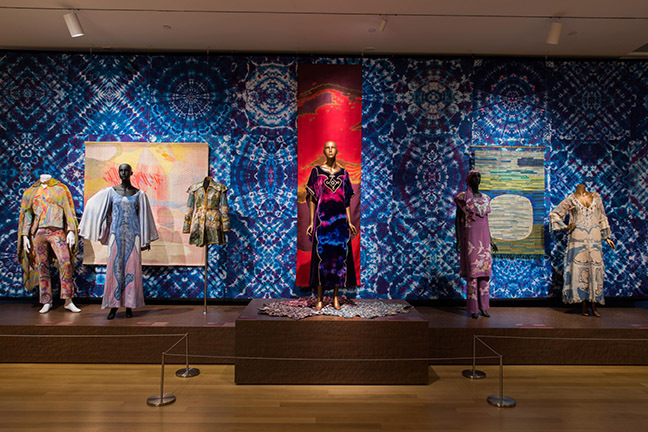 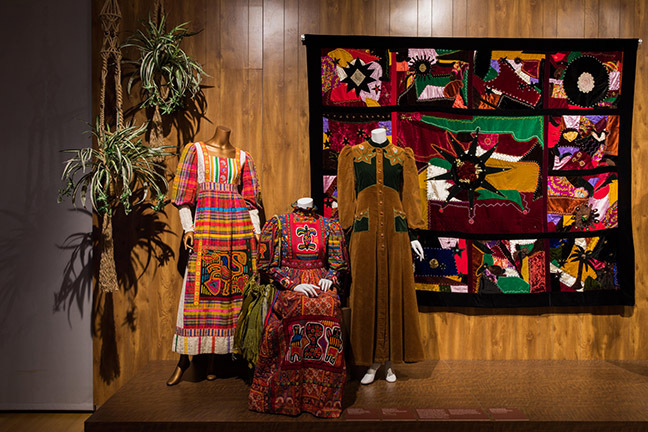 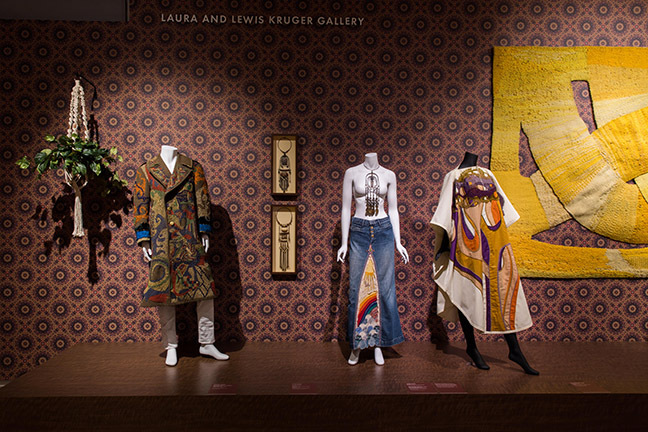 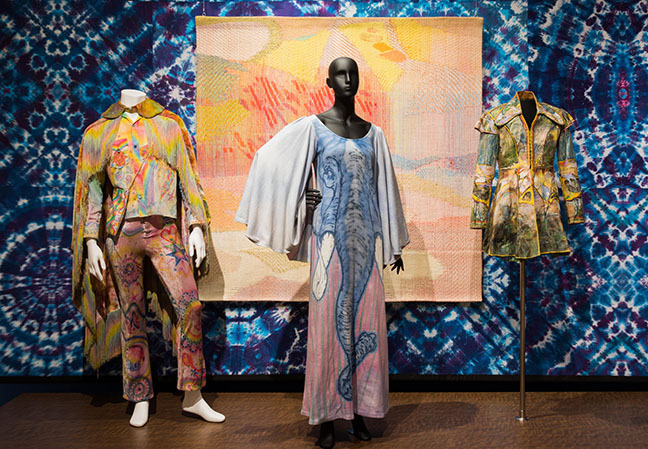 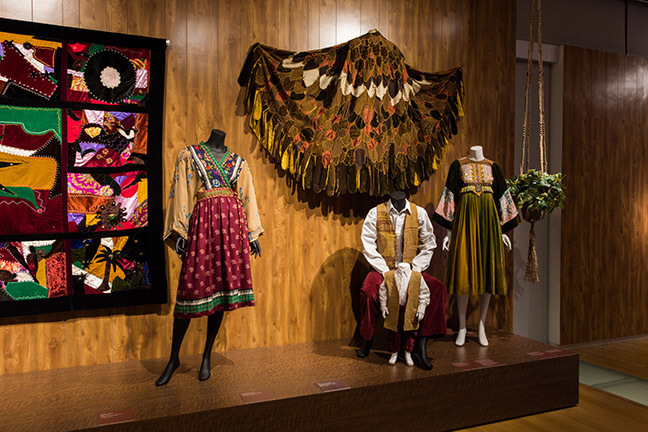 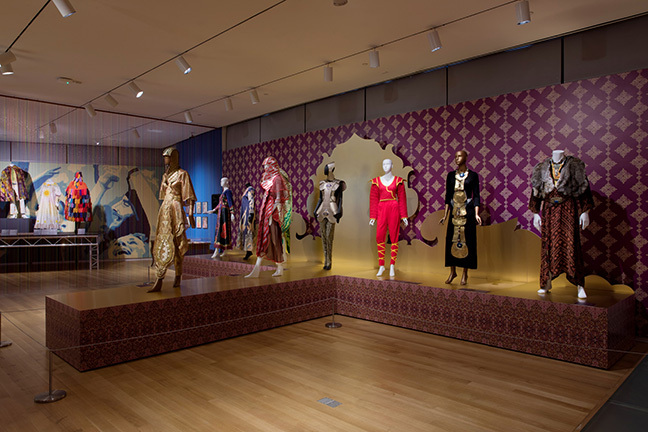 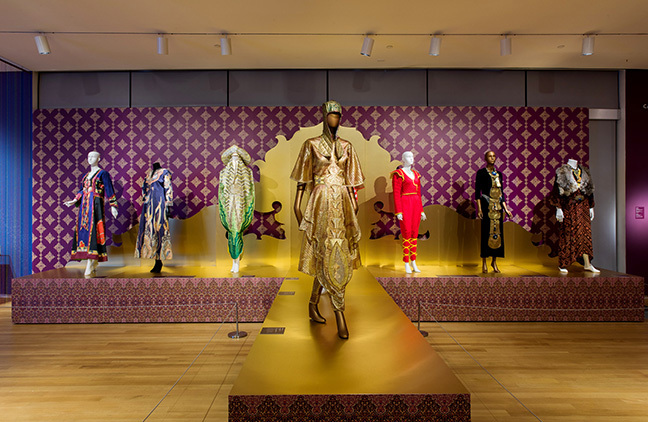 Counter-Couture: Handmade Fashion in an American Counterculture was organized by the Bellevue Arts Museum and curated by Guest Curator Michael Cepress. 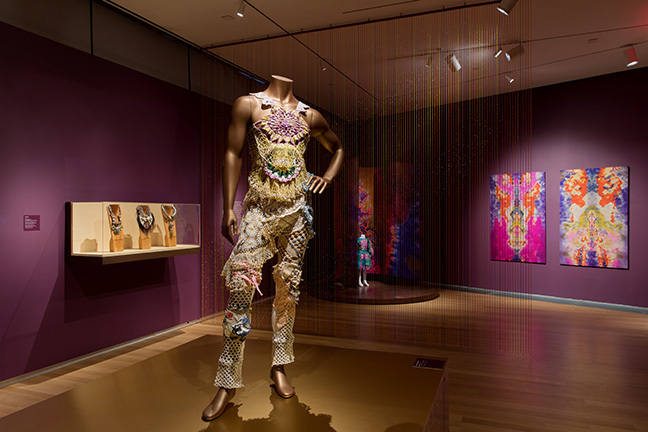 It was secured for the Museum of Arts and Design by William and Mildred Lasdon Chief Curator Shannon R. Stratton with the support of Assistant Curator Barbara Paris Gifford. 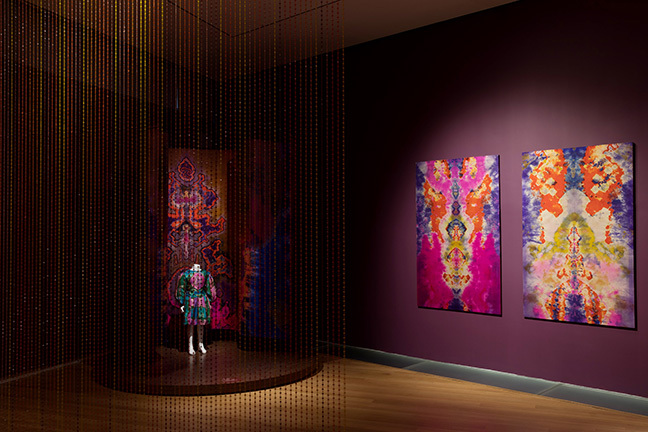 Images courtesy Museum of Arts and Design.